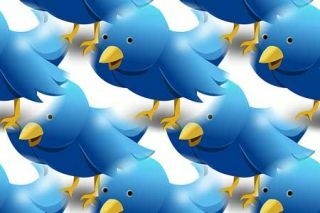 Twitter has various updates which have made it a wonderful app and web tool for learning a language. Soon, language learners will be able to express themselves in over 140 characters for richer writing practice. Currently, students are able to click on Moments to explore current events visually and from various points-of-views. Language learners are also about to express their feelings or opinions with animated gifs using the gif feature. Students can search hashtags to interact with other language learners and find language learning exercises and resources. Below, is an infographic of 5 ways Twitter is a great education tool. To discover 12 ways to teach with Twitter, check out the post I wrote for ESL Library, 12 Ways to Use Twitter with Language Learners. Challenge: Use one of the ideas to teach with Twitter.